Life has a tendency to throw a lot of curveballs, and it can be easy to take out your frustrations on others. World Kindness Day, which falls on Tuesday, November 13th, acts as a reminder of how important it is to be warmhearted and gentle to others. Animals are no exception to this rule, especially your dog. Dogs are always there for us when we need them, so consider using World Kindness Day as an excuse to show your pup a little extra love. You can also spread some love and kindness to others with your dog–a win-win situation in our book! Here are some ways for dog lovers to show compassion on World Kindness Day. According to the Humane Society, roughly 500,000 animals suffer and die due to cosmetics testing each and every year, including dogs. Many companies aren’t convinced to try alternatives to animal testing, and there is one surefire way to do so: stop purchasing their products. Try cruelty-free cosmetic brands and other cruelty-free household products to be especially kind to animals. While your pup may not be directly affected by this, you are helping out a lot of other animals, including dogs, in the process. If your dog is friendly with other dogs, consider fostering a dog that would otherwise end up in a small crate (or worse) at a kill shelter. Unfortunately, shelters and pounds are often packed with unwanted animals, and any extra help they can get is greatly appreciated. Be extra kind to the foster and work on socialization so they can go out to a happy forever home. Animal shelters almost always welcome donations. Check your local animal shelter’s website and see what they are currently asking for, then take your pup to the pet store and grab some toys, blankets, or whatever else the shelter is looking for. 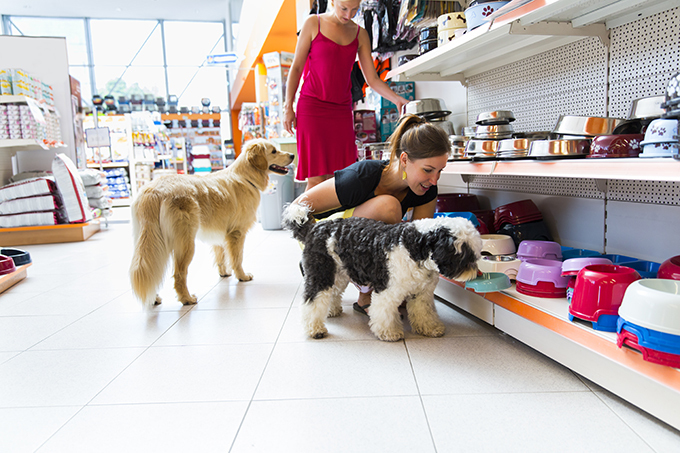 Be sure to snag one for your dog, too–they probably did a great job helping you pick them out! If your dog is properly socialized, groomed, and generally easygoing around new people, they can brighten up anyone’s day. 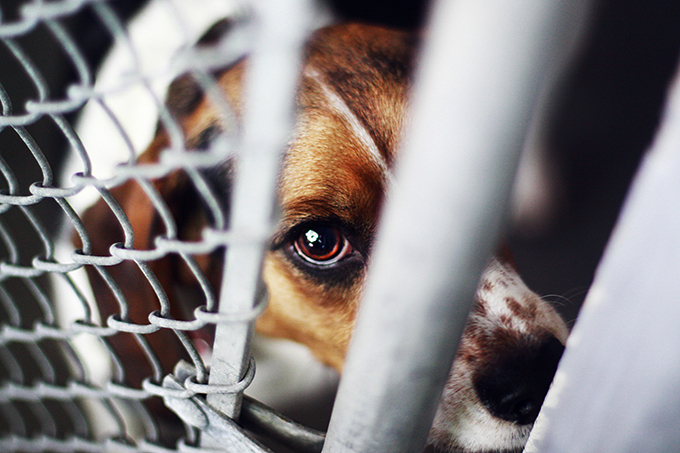 Consider taking your dog to a nursing home, homeless shelter, children’s hospital, or group home for visiting hours. Some places may prefer certified therapy animals, so make sure you check before showing up, pup in tow. If you’re interested, you can always take a look at the requirements for getting your dog certified as a therapy animal. Even if you can’t find a place that allows your dog or you’re not able to get certification, you can always visit a friend or family member who might be feeling lonely. They’d probably appreciate a smiling furry face in their life about now. Practically every dog loves getting treats, and getting one specially made by you will make the treat even sweeter. 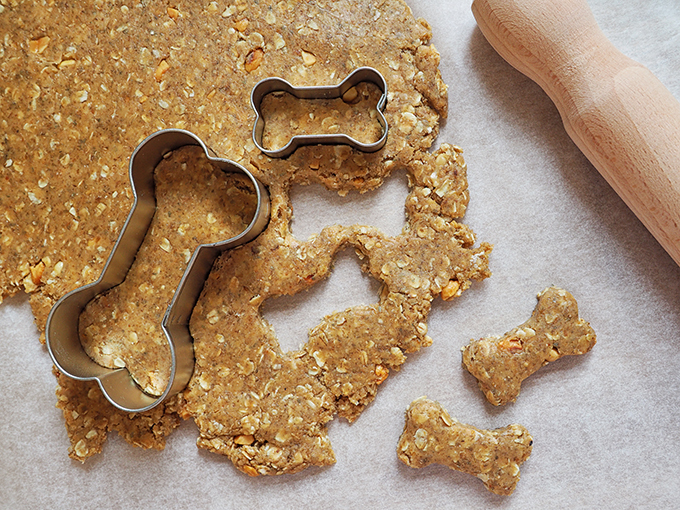 There are a host of amazing and easy dog treat recipes available online. You can even share leftovers with a friend’s dog–nothing wrong with spreading the love! While your dog might not understand every single word you say, scientists believe dogs are capable of understanding some words and the tones of our voices. If you give your dog a compliment on their snuggling abilities or for just being the best dang doggo in the world in a sweet voice, they will get the point. There are so many ways to show your dog kindness. How do you celebrate World Kindness Day with your pup? Let us know in the comments below!